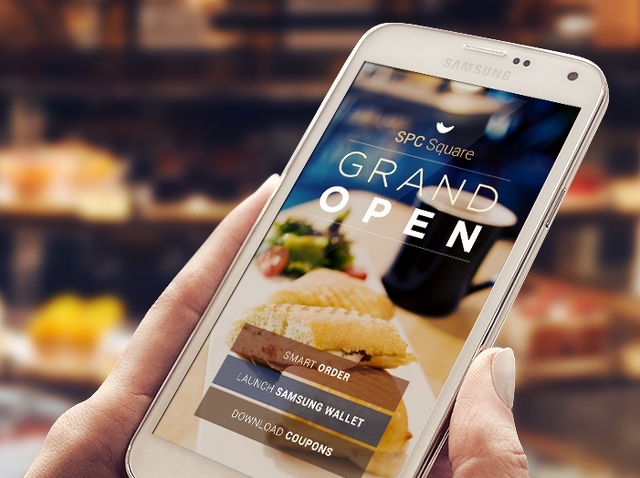 As Samsung’s Developer Conference kicks off in San Francisco, the company has pushed live a website promoting its new Proximity service, a mobile marketing platform leveraging Bluetooth LE technology similar to Apple’s iBeacon. There are some notable differences, however. Whereas Apple’s iBeacon is more a proximity communication protocol relying upon 3rd party developer support, Samsung is building a suite of services with Proximity, including on-site management tools and web consoles for marketers. Notably, iBeacon also relies upon 3rd party apps from retailers to provide the point of interface with customers, while Samsung is building its own platform-wide Proximity Service app for all retailers use. The benefit to Samsung’s approach is that it will allow retailers to provide offers and targeted marketing campaigns to in-store customers that may have not downloaded the app; the downside is that it may lead to unwitting Samsung users being deluged with coupon notifications every time they enter the store. More details are likely forthcoming from Samsung’s developer keynote, so stay tuned for additional updates.